OMIGOD you guys, they are soooo well behaved! No-one can resist a thespian animal – they’re well trained, clean and bloomin’ good looking. Remember Peregrine, the pony from Birmingham Royal Ballet with a mane that smelt like Pantene?! 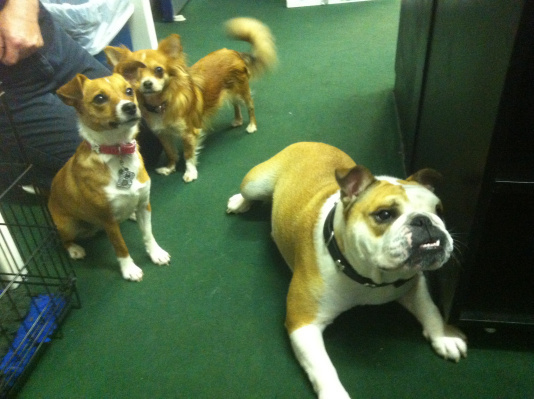 This week I met Lola, Browser and Breezer – the three touring dogs that play the roles of Bruiser and Rufus in Legally Blonde. 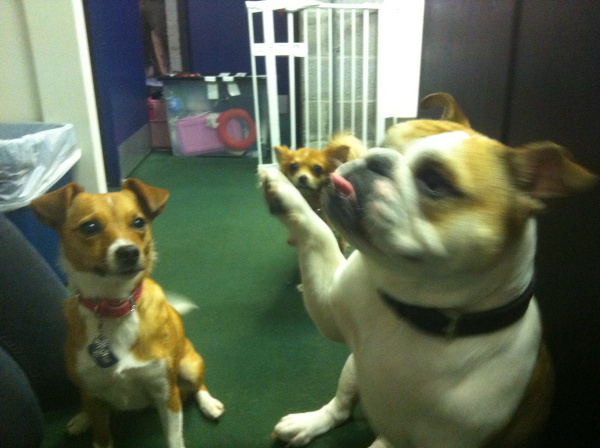 Lola, a Bulldog, plays Paulette’s dog Rufus and is from the original London show – hence she’s very well rehearsed. 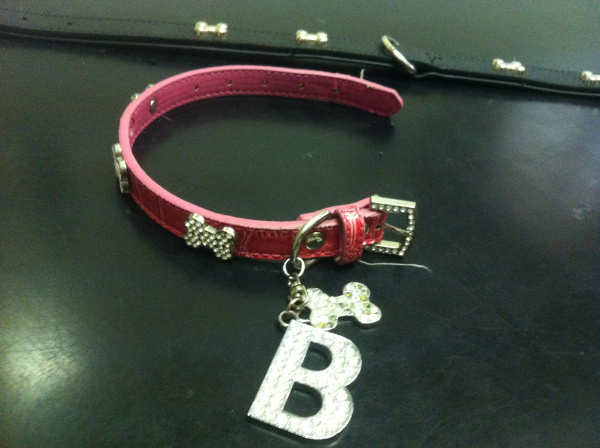 Although she is a pure-breed Bulldog, she’s quite small which makes her ideal for the role because she’s easy to carry. In the past, she had to jump into a pram to get pushed around on stage – she liked it so much that now, whenever she sees a pram, she wants to get into it! Breezer plays the role of Elle’s dog Bruiser and is 20% Chihuahua, 80% Jack Russell – this means that she has the right look for the part but is also a bit more resilient. 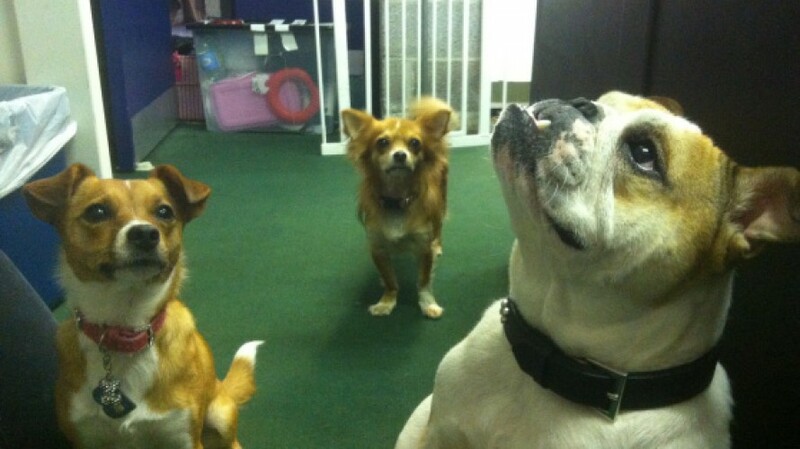 Browser is Breezer’s understudy and although his little Chihuahua brain can’t cope with the stress of going onstage every night, he’s often used for photo shoots as he’s better looking! Breezer, however, has been on the whole tour and has only missed one and a half shows. The three dogs are staying out in Saltash whilst the show is in Plymouth where they can enjoy lots of exercise, chew Dentastix, have pedicures and take long hot baths between the shows.